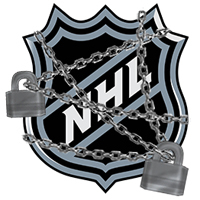 While speculation is at an all-time high about the NHL’s CBA negotiations, one thing is for sure; if an agreement is not made by September 15th, the NHL players will be locked out. 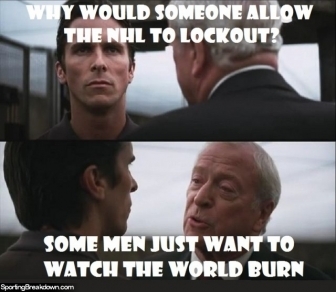 If this happens, it will be the 3rd time Bettman has allowed the NHL to go into lockout. The only thing that seems to be agreed upon by Don Fehr (NHLPA) and Gary Bettman (NHL) is that there is a ‘ wide gap ‘ or ‘ meaningful gulf ‘ between the sides. 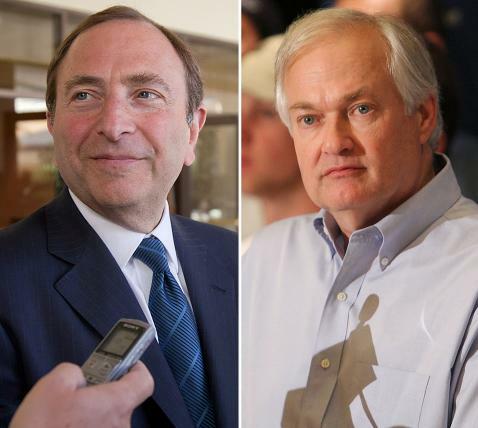 Don Fehr has suggested that the game should continue until an agreement is made. “Under the law, if an agreement expires, that may give someone the legal ability to go on strike or in this case to impose a lockout,” he said. “There’s no requirement that they do so and if nobody does anything you (can) continue to work under the old conditions.” But Bettman and the NHL owners do not have any intentions of operating under the current CBA, even if it means no 2013 season. According to Bettman, “We reiterated to the union that the owners will not play another year under the current agreement”. If the CBA is not finalized by September 15th, there is a good chance a lockout is imminent. But what is everyone even arguing about anyway? Well, the league wants to make sure the owners are protected. They are trying to lower salaries for players and essentially put that money back into the owners’ pockets. According to Don Fehr on NHL’s proposal, “Seems to us that all of the revenue-sharing payments would be paid for by player salary reductions.” Revenue sharing is definitely the biggest issue at hand. The NHL’s current proposal includes an 11% cut of hockey-related revenues going to players (changing from 57% to 46%). Do the players or the owners really need this money? No, probably not. But they definitely want it and they will fight ’til the death (or until September 15th) to come to a compromise. Personally, it seems that both sides are hard-lining. I mean, yesterday’s meeting lasted less than 2 hours. But hey, isn’t that what negotiations are about? Ask for more than what you want, and don’t let up until the very last second. And we aren’t at the very last second, not yet. I am pretty optimistic that the NHL and NHLPA will work out an agreement, because if they don’t they are hurting virtually all of their stakeholders (players, owners, league, agents, and the fans). 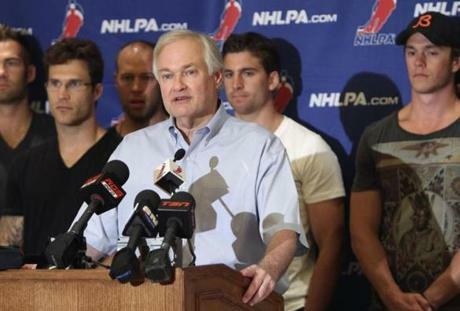 Don Fehr and the NHLPA are expected to give their first counterproposal to the NHL on Tuesday 8/14. And hopefully in the meantime, fans don’t attack Gary Bettman and demand hockey. For now those fans will have to wait patiently… or make aggressive memes. According to the NHL, this upcoming season will be the first season since 2007 to not have preseason games in Europe. The reason for this change stems from the logistics associated with the NHL’s expiring Collective Bargaining Agreement (CBA). The CBA remains in effect until September 15, 2012 which is right at the beginning of when the preseason should start. Sports Business Journal wrote this week, “Sources said that the NHL was ‘willing to schedule them, but an agreement couldn’t be reached with the NHLPA over how cancellation costs would be handled in the event of a work stoppage. '” So, because of a potential lockout teams can’t promote the sport to fans abroad? In my opinion, this is a horrible situation for the NHL. Deals need to be worked out, but the importance of these games is clearly being overlooked. At the NHL GM meeting, GMs accepted that games could not be scheduled and the CBA could be tabled. Instead they should have scheduled the games, and cut their losses if cancellations occurred (which they most likely wouldn’t anyway). The GMs also could have taken a look at the CBA to try to figure it out before the summer ends. Commissioner Gary Bettman actually said he doesn’t know when talks about the CBA will start, “Ask the union. We’ve been ready. But I’m not concerned. There’s lots of time.” Sure, lots of time, but at the expense of the European preseason. I recently went to London and met with executives from both NFL UK and NBA International. Both the NFL and the NBA are doing everything in their power to grow their brands in Europe and get an increasingly International fan base. The NBA is doing pretty well, because basketball is such a global sport. They are growing on a grassroots level, and utilizing social media to gain fans. The NFL faces challenges from rugby fans who doubt the amount of padding used, but the the NFL is still bringing an American football game to London each year. They also are attempting to bring an NFL team to the UK for good. On the other hand, NHL games aren’t even played on TV in England. There is no deal with the networks that allow for them to be played. (Sidenote: this is not the case everywhere in Europe, it varies by country). In the UK they play AHL hockey games on TV. Do you really expect to get new hockey fans from watching the AHL? 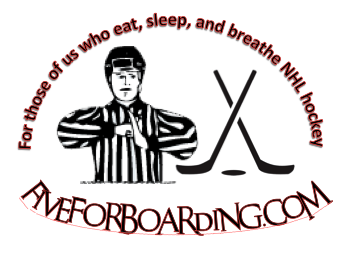 The NHL needs to get into the arena of global sports. It is exciting, it is not like anything else (no competition like football has with rugby or baseball has with cricket), and it has prominence in countries spanning the globe (US, Russia, Czech Republic, Sweden…etc). 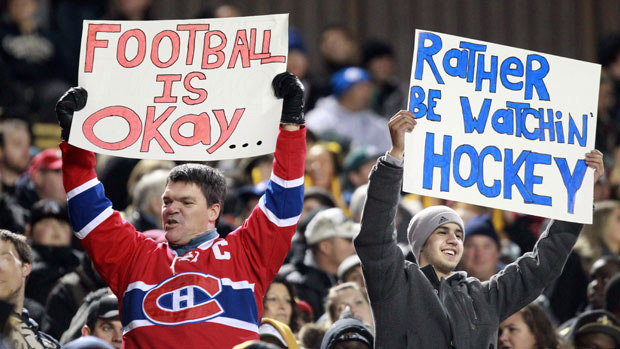 But the first step to attaining this goal was to grow the NHL fan-base in countries that already have a love of hockey. NHL players need to get into their arenas, interact with their fans, and boost the NHL brand. Without these pre-season games, it is a huge step back for the NHL and for global hockey.